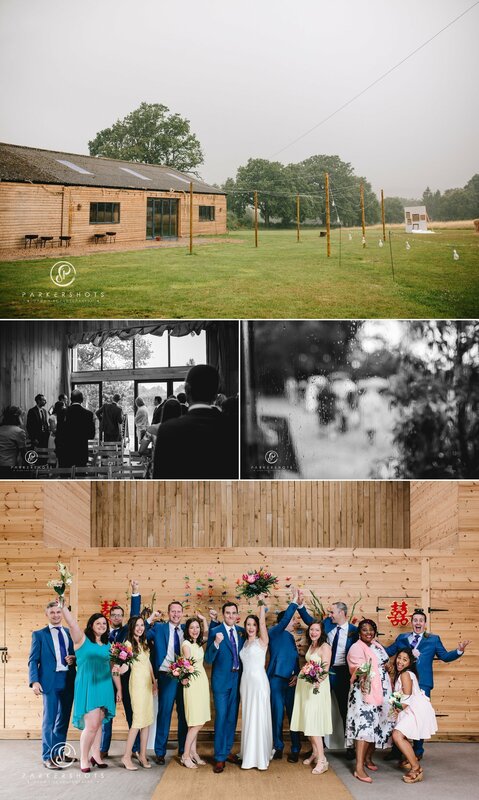 The ceremony / blessing was conducted by Katie Keen from True Blue Ceremonies and was relaxed, personal, and all round lovely. One stand out feature though had to be the song sung by two of Matt’s friends. These guys deserve their own Saturday night slot on TV. Immediately after the ceremony, we saw another feature that Clare and Matt managed to bring with them from Singapore. A nice tropical storm with a downpour followed by gorgeous sunshine. The rain was still falling when we first went out for some portraits but it didn’t bother them in the slightest. It’s so nice to see a couple that just goes with the flow and not let anything detract from the enjoyment of the day. 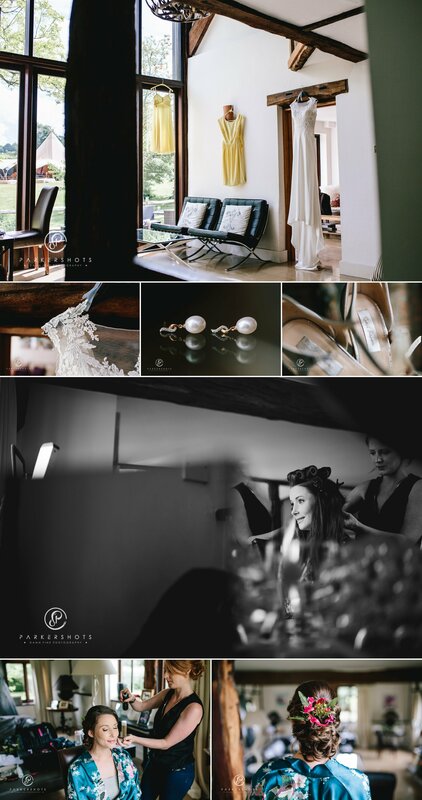 I absolutely loved everything about Clare and Matt’s “Singlish” Wedding. How did you meet, & how did you become engaged? How long did you take to plan your wedding? 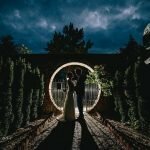 What made you choose your wedding venues and how did you decorate them? What inspired you to style your day the way you did? How did you decide on your dress and accessories? How did you decide on the outfits for the groom and groomsmen? Who gave you away / walked you down the aisle? And did you walk down the aisle to a particular song? 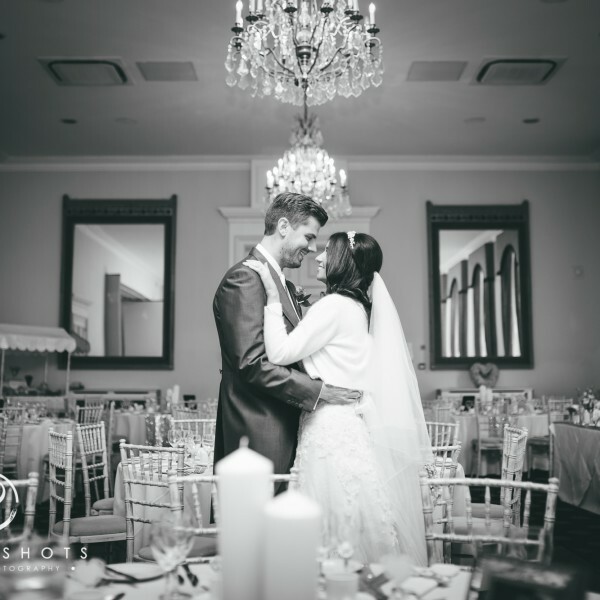 Would you like to share anything about your vows? Did you tailor your own? “We were married in the barn. 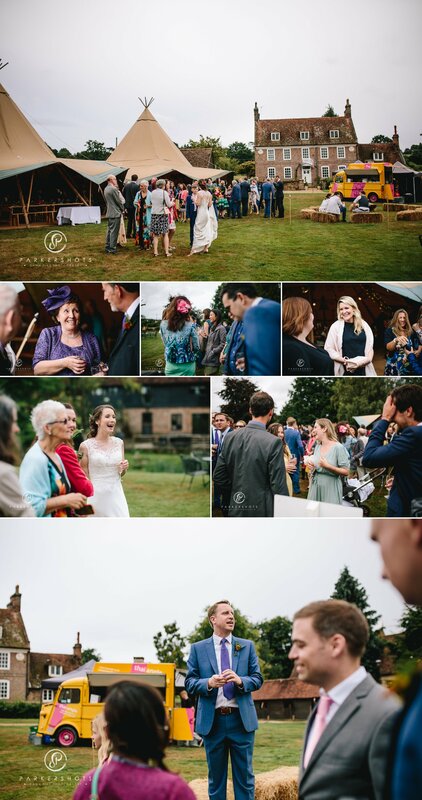 Our celebrant was Katie Keen from True Blue Ceremonies and she was fantastic. We decided to keep the vows very simple: “I promise to care for you above all others // To give you my love and friendship // Support and comfort // And to respect and cherish you // Throughout our lives together”. Did you have any readings? If so, what were they and why did you choose them? Please describe your wedding breakfast and the reasons behind it? Please describe your cake and why you chose it? What was your first dance track and what did it mean to you? What was your favourite part of the day and why? 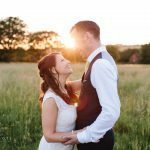 What led you to choose Nick from Parkershots as your photographer and please can you comment on the results? On reflection, is there anything you would have done differently with foresight? “Not worried as much! We kept checking the weather forecast in the days leading up to it and almost hourly the day before. Really, there was no reason to worry. We had a big tropical downpour, which in theory should have put a dampener on things – but it didn’t at all. Everyone was in great spirits and it soon passed. It was also pretty aligned with our tropical theme! 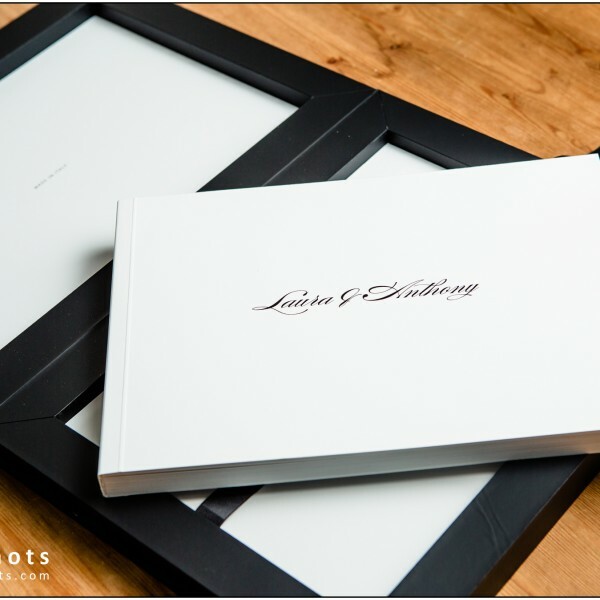 If you could impart any words of wisdom to a bride to be planning her marriage and wedding day, what would they be? Is there anything else that you would like to add? “We made a custom cocktail menu and that went down really well. We chose things that would be easy to make but with our own twist. For example, we love Japan so we had a “Japanese old fashioned” with Japanese whisky and yuzu bitters. –	Groom / Groomsmen suits: Ted Baker from Moss Bros. 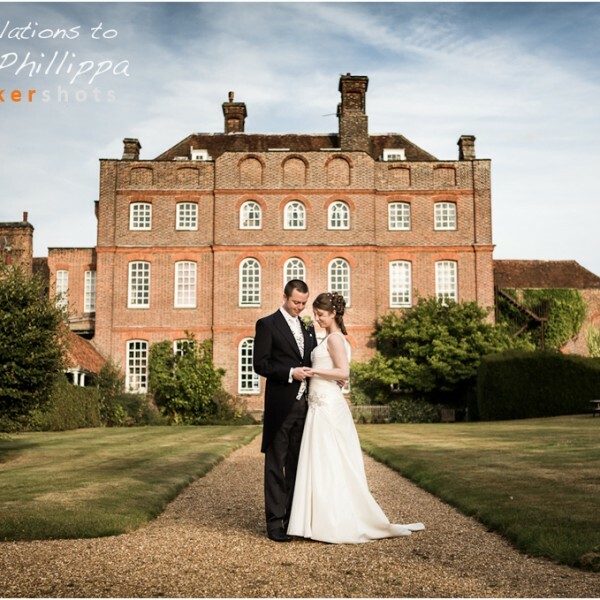 I am proud to say that I am a recommended photographer at the following beautiful venues: Penshurst Place, Nettlestead Place, Wadhurst Castle, Winters Barns, Hendall Manor Barns, Chafford Park, Great Ote Hall, & Horsted Place.